This beautiful 2007 built Bilgin Flybridge Yacht built in Turkey, underwent an extensive refit in 2015 and offers potential buyers a fine example of craftsmanship with an open, attractive design with excellent use of natural woods and fabrics. 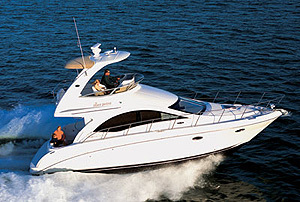 The luxurious guest accommodation offers huge Owners & VIP Staterooms with 2 twin cabins off the main corridor. 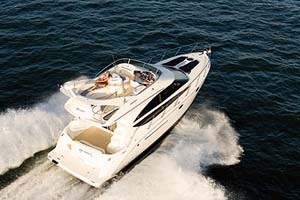 Externally, the giant flybridge has a beautiful jacuzzi, outdoor bar with grill and lots of space to relax. 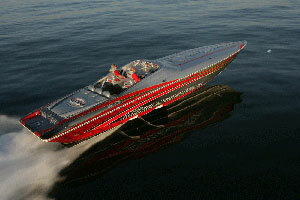 She also has a hydraulic crane to launch the tender and jet ski. 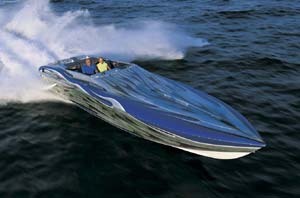 MIA KAI also gives excellent fuel efficiency at an easy cruising speed of 10 knots.